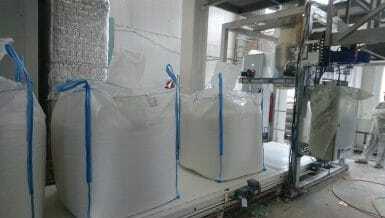 At high rates, the time cycle will compromise fill capacity, accuracy and the stability of the filled Big Bulk Bag, also known as an FIBC, which is the particularly important element for storage and transportation. Furthermore, greater labour and handling is required to cater for the multiple, isolated stations, thereby reducing efficiency and increasing operational costs. With the demand for volume material processed in FIBC’s increasing, such as from the Chemical, Plastics and Cement industries, many customers require filling machines with higher capacities, reliability, accuracy and flexibility. 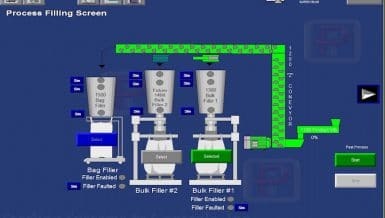 Over 30 years ago, our Schenck Process FloMat brand recognised this change of needs in customers and therefore designed the unique Bagfilla Carousel Machine, for more efficient, high capacity filling of bulk bags, drums and octobins. The heart of the Bagfilla Carousel is the rotary station system. Available to include up to six stations with multi-function bag placing, filling and filled bag removal stations, as well as a single product delivery system; the FloMat Bagfilla Carousel makes the process much more efficient and productive compared with in-line machines. By utilising six stations within the Carousel, it allows functions to be added to customise the system, to suit specific materials or customer requirements, i.e. 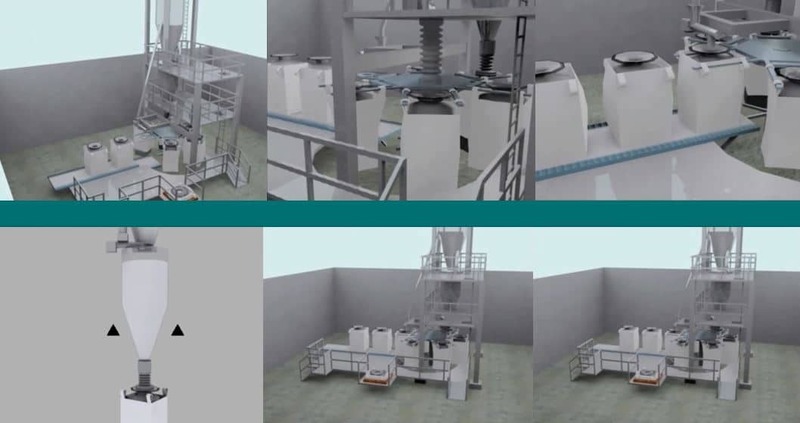 an additional vibration facility which provides increased flexibility without compromising on operability. The FloMat Bagfilla Carousel also reduces the cycle time and lowers the required number of operators down to two. 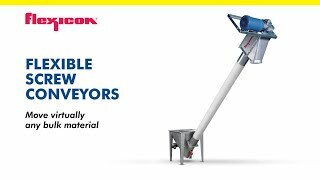 It features a patented cone vibration system, providing bag stretch and excellent vibration techniques, for a stable / straight lined filled FIBC. Combined with a state of the art software control system, the FloMat Bagfilla can efficiently fill up to 60 FIBC’s an hour on some products and includes a pre-weigh system with bulk and fine feeding features, to give high feed accuracy. With multiple stations on a single Carousel, installation and maintenance is quick and simple. 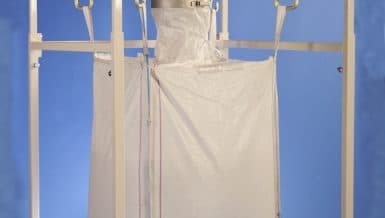 For ease of use, it includes a unique raise and lower bag arm, enabling simple bag handling and removal. Furthermore, with the operators in mind, the FloMat Bagfilla features a filling head with an inflatable bag seal and dust extraction function. By introducing, a sealed system it eliminates dust emissions, thereby creating a healthier working environment, with lower plant emissions. Capable of filling a wide variety of materials, even those that have difficulty flowing, the FloMat Bagfilla is very versatile; offering a number of bag designs to suit project requirements.